We are looking forward to an exciting Keynote Lecture by Koliwe Majama with the title "Exploring Africa's Digitalisation Agenda in the Context of Promoting Civil Liberties" on September 26, 2018, at 6 p.m. at the Alte Aula, University of Tübingen (Münzgasse 30). Via the following link you have the opportunity to watch Koliwe Majama's lecture! Corporate actors, civil society and government stakeholders are increasingly implementing information and communication technologies (ICT) in the Global South, purportedly to improve the quality of life and well-being of individuals in less connected regions. Sub-Saharan Africa has been identified as such an “under-connected” world region and has become a major focus of technology-based development initiatives. Examples range from free access to specific content on the internet (“zero-rating”) to e-health, e-education, e-government and e-agriculture programmes, as well as mobile banking applications and ICT infrastructure such as drones or white space technology. With growing activity in the fields of digitalisation and ICT for development (ICT4D) in Africa, critical questions have to be raised: What are the motivations behind ICT export and digitalisation programmes? How are technologies used, who is excluded from ICT use and why? Bearing in mind that technologies are not neutral but have certain values inscribed in them, how are digital technologies designed, and what impact does this have on individual opportunities for action as well as societal futures? In which ways do ICT change (moral) norms of action, cultural traditions and the distribution of power? Does the export of ICT by Western companies and development programmes have "neo-colonial" effects? Other relevant topics concern local content, gender dynamics, and the values of privacy and access to information. We expect between 40 and 60 participants. The conference language is English. If you wish to participate, please register as early as possible. Visit "Registration" and follow the instructions. Maria Pawelec (left, on maternity leave) studied Politics and Public Administration and Contemporary European Studies in Konstanz, Istanbul, Bath and Berlin. In 2014, she completed her Master's degree in Contemporary European Studies with a thesis on the EU military operation at sea to counter piracy off the coast of Somalia (Operation Atalanta). She then worked in the department for International Relations Europe and its Neighbors of the Robert Bosch Foundation in Stuttgart. Since 2016, she is working as a Research Associate on the project "Ethical implications of IT-export to sub-Saharan Africa (ELISA)". Additionally, she supported the project Privacy-Arena from October until December 2016. From February until June 2017 she also coordinated an expert report prepared on behalf of the German Bundestag on the social and psychological impact of technological surveillance. Laura Schelenz (middle) holds a B.A. in American Studies from Heidelberg University and an M.A. in Peace and Conflict Studies from Goethe University Frankfurt. During her studies, she spent time abroad in the United States and Hungary. She was a conflict researcher at the Heidelberg Institute for International Conflict Research for four years and worked with Human Rights Watch and World Vision Germany. Her research interests are international relations, human rights, gender, and development. 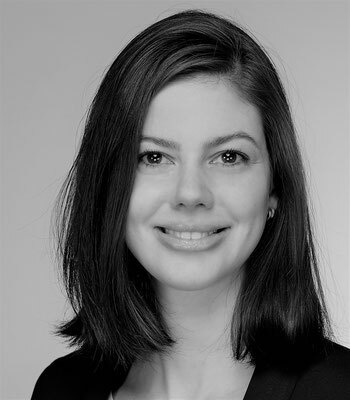 Since September 2017, Laura works as a research associate in the project “Ethical Implications of ICT Export to sub-Saharan Africa (ELISA)”. Kerstin Schopp holds a B.Sc. in Biology from Karlsruhe Institute of Technology (KIT) and an M.A. 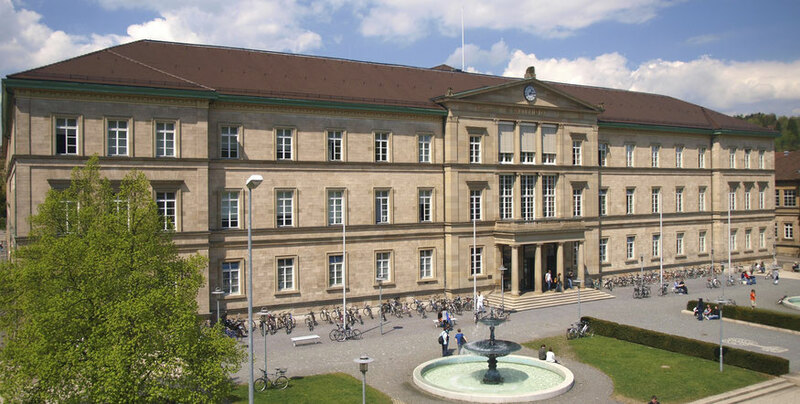 in African Culture & Society from Bayreuth University with a focus on Development Sociology and History of Africa. During her studies, she was an intern at the International Institute of Tropical Agriculture (IITA) in Yaoundé, Cameroon, where she carried out research in remote villages on changes in local knowledge on crop cultivation of resettled populations. Her research interests are socio-ecological consequences of human interventions in nature and society, slavery, colonialism(s), and sustainable development. 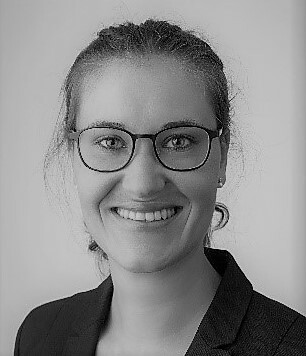 Since August 2018, Kerstin is working as a research associate on the project “Ethical implications of IT-export to sub-Saharan Africa (ELISA)” and at the School for Sustainability. Britta Sommer (right) holds a Master’s degree in Peace Research and International Politics from the University of Tübingen and a Bachelor’s degree in Political Science and Gender Studies from the University of Bremen. 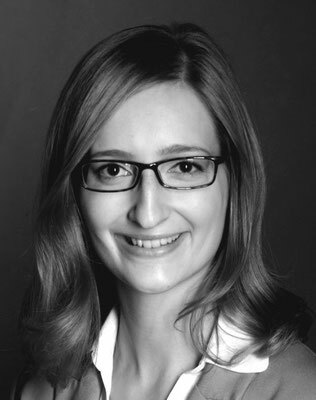 She worked as an external consultant for the Deutsche Gesellschaft für Internationale Zusammenarbeit (GIZ) and gained practical experience at the German Federal Ministry for Economic Cooperation and Development (BMZ) and the Global Marshall Plan Foundation. She supports the project „Ethical implications of IT-export to sub-Saharan Africa“ (ELISA) as a student assistant. If you have any questions, please contact Ms. Laura Schelenz at da-ethics2018@izew.uni-tuebingen.de.